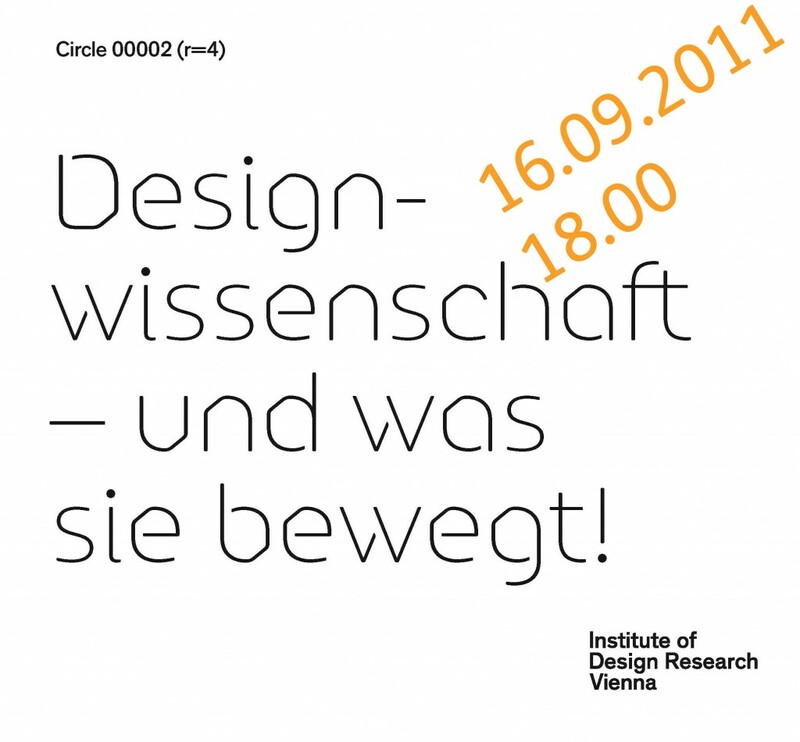 Institute of Design Research Vienna – Circle 00002 (r=4) Design science – and what makes it tick! Circle 00002 (r=4) Design science – and what makes it tick! Design influences all phases of product development and distribution and is a relevant factor in our everyday consumer culture. A well-grounded engagement with design’s development conditions and modes of operation is essential! 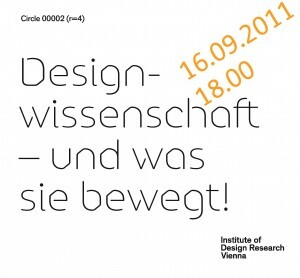 The still-young field of “design science,” the meta-level of design theory, research and history, is only beginning to be established as an independent discipline in German-speaking countries. For us it is clear that well-grounded research into knowledge production and theory formation encompassing design will have a firm place in the academic canon in the future. To accomplish this, exemplary, concrete and scientifically guided projects must be developed and publicized. We will discuss various positions in the areas of design history, design research and theory, and investigate their relevance for design practice as well as for an understanding of product and consumer culture. In conversation with: Harald Gründl, IDRV Chairman and founding member of EOOS Design. *Due to an illness, Gert Selle, cultural historian and essayist from Munich unfortunately had to cancel his participation at short notice! We are delighted that with Thomas Geisler (design curator, MAK, Vienna) we found a worthy replacement for the podium!